Since its first publication in 1963, the bilingual quarterly Southeast Asian Studies (SEAS), Kyoto University has reflected the Center for Southeast Asian Studies’ strong commitment to publishing the best of empirically grounded, multidisciplinary, and contemporary research on Southeast Asia and related areas. In 2012, we re-launched Southeast Asian Studies as an all-English journal, alongside its Japanese sister journal, Tonan Ajia Kenkyu. Intended for a regional as well as global readership, Southeast Asian Studies is published three times a year. The new journal aims to promote excellent, agenda-setting scholarship and provide a forum for dialogue and collaboration both within and beyond the region. Southeast Asian Studies engages in wide-ranging and in-depth discussions that are attuned to the issues, debates, and imperatives within the region, while affirming the importance of learning and sharing ideas on a cross-country, global, and historical scale. An integral part of the journal’s mandate is to foster scholarship that is capable of bridging the continuing divide in area studies between the social sciences and humanities, on the one hand, and the natural sciences, on the other hand. To this end, the journal welcomes accessibly written articles that build on insights and cutting-edge research from the natural sciences. 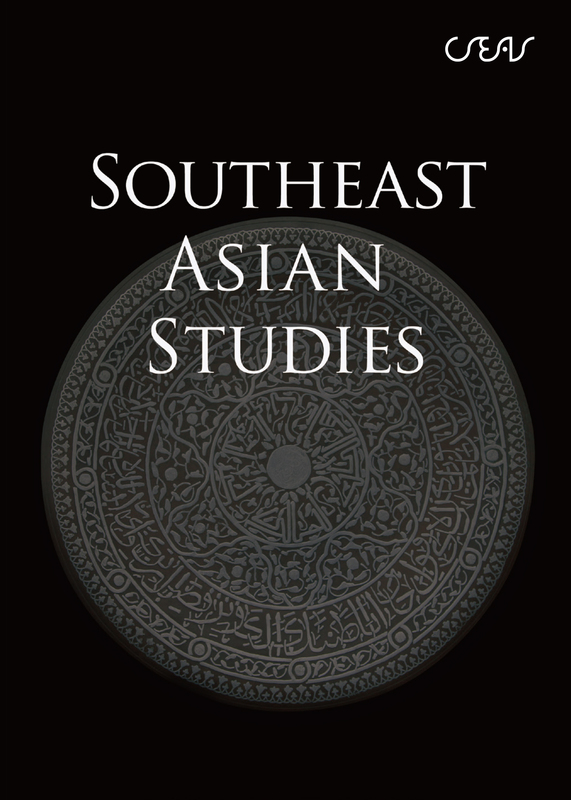 Southeast Asian Studies is an open access journal. For our Copyright and Licensing Statement please click here.